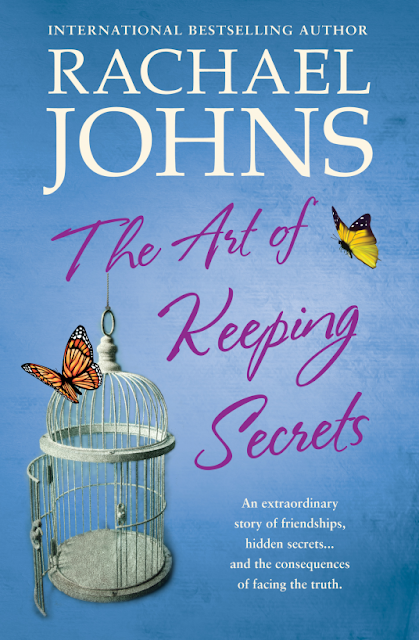 The Art of Keeping Secrets is quite a departure from the rural romances that we all love from Rachael Johns, but you know what!? It really doesn't matter. The Art of Keeping Secrets is just as much an enjoyable read as any of the other books I have read and reviewed by this author. Flick, Emma and Neve are hiding some pretty dark secrets - secrets that could potentially destroy their friendships and their families. Can they support each other when times get tough, or will hurt feelings and stubborn pride get in the way? You will laugh and cry with these leading ladies whose worlds as they know it threatens to destroy everything they hold dear. I suggest having some tissues nearby (or doing as I did and wiping your eyes on your t-shirt!) while you read. Another fabulous offering by Rachael Johns, and I for one will be buying the book when it comes out!